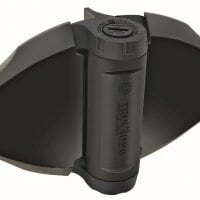 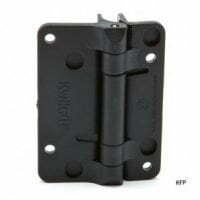 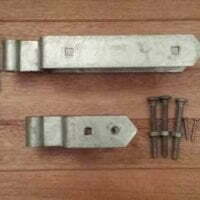 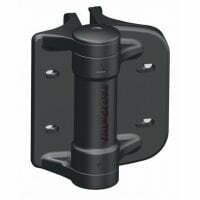 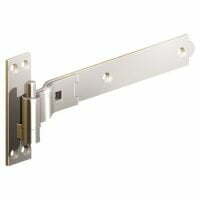 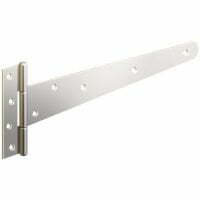 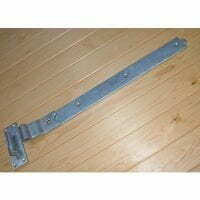 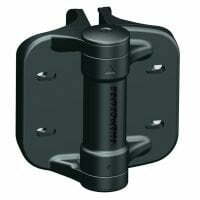 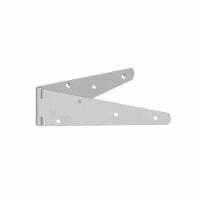 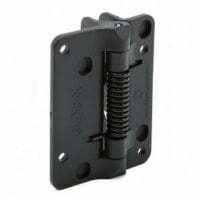 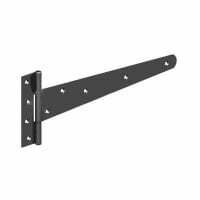 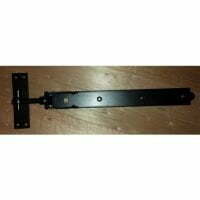 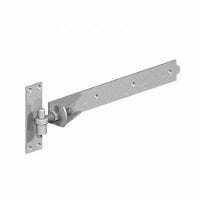 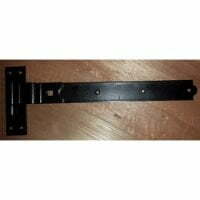 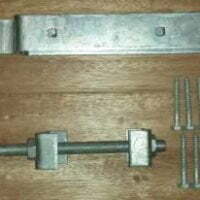 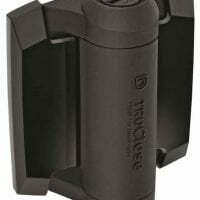 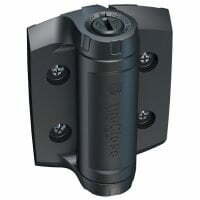 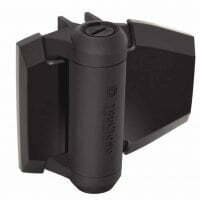 Browse our extensive range of hinges for gates, garage doors, sheds and outbuilding doors. 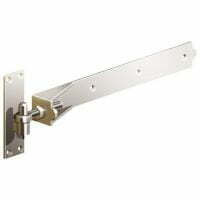 Choose the Reversible hinges for a more decorative look. 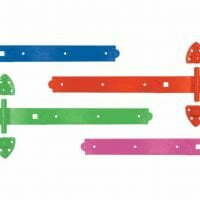 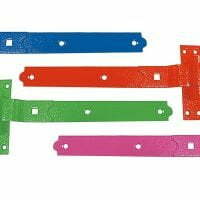 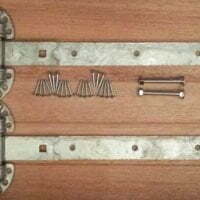 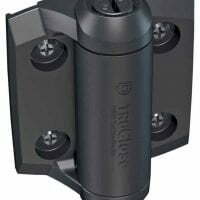 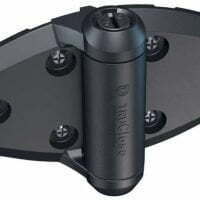 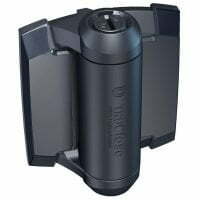 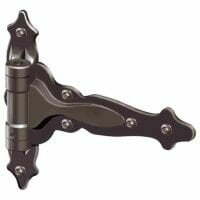 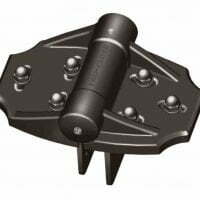 Adjustable hinges are a great choice if you’ve either never fitted a pair of gates before, as they enable you to make adjustments once the gates are fitted, or you’re fitting gates to posts that are out of plumb (level). 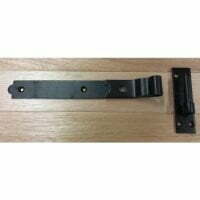 Cranked hook and bands are great for both gates and garage doors, though both reversible and adjustable will also do the job.